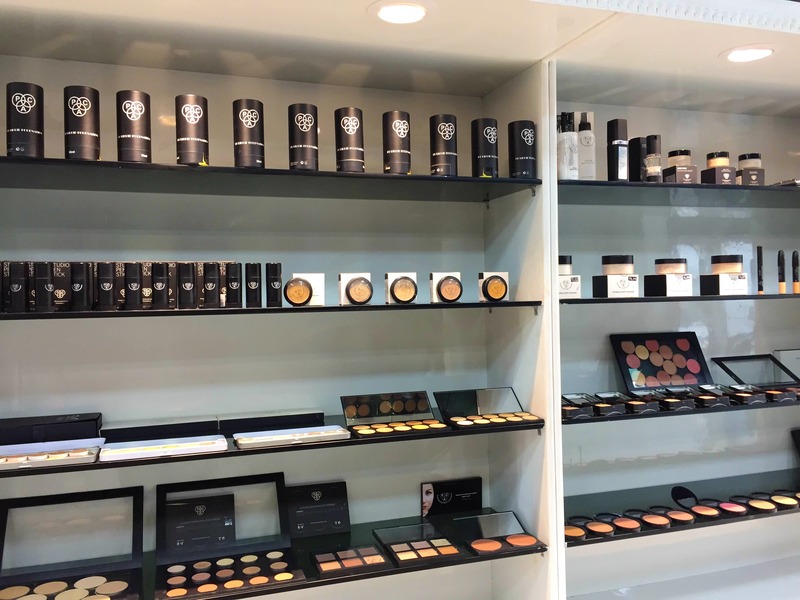 PAC Cosmetics is known for their widest range of brushes, beauty blenders, eye shadows and matte lip glosses. Their lip liners and crayon concealer are just top notch. The store's location could have been better. It's situated in the inner corner of Rajouri Garden main market. The store usually remains closed on a Sunday. So it's better to call and then go. They have the whole range at their outlet and some great deals on brushes and makeup kit boxes. The products seem cheaper than buying online!